Dr. David Neal, D.D.S. 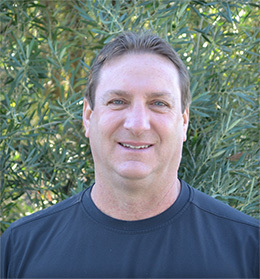 born and raised in Lodi, California, received his Bachelor of Arts degree from the University of California at San Diego and graduated from the University of Iowa Dental School in 1990. After receiving his education, Dr. David Neal and his wife returned to Lodi to establish his cosmetic dentistry office, The Lodi Dentist. They have two sons, Ryan and Jacob. Dr. Mary E. Hoff grew up in Iowa City, Iowa, obtaining her Bachelor of Science degree in 1976 from the University of Iowa. She attended the University of Iowa Dental School and received her Doctor of Dental Surgery (D.D.S.) degree in 1980. After dental school, Dr. Mary Hoff completed General Practice Residency at St. Anthony’s Hospital in Oklahoma City, Oklahoma, and became Director of the Residency program for two years. 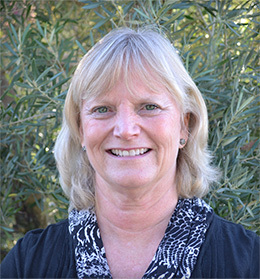 In 1982, she married Dr. Jim Hoff and moved to his hometown of Lodi, near Galt, where she began her general dentistry practice and he started his practice in Internal Medicine. Drs. Jim and Mary Hoff have four children – Sarah (married to Patrick Schumacher), Ryan, Chris, and Daniel, and 2 grandchildren – Adeline and Micah. Amongst other hobbies and past-times, their family is the joy of their lives. Born and raised in the Central Valley of California, Dr. Moid Khan attended Jesuit High School in Carmichael, CA and then went on to receive his Bachelor of Science (BS) in Biology degree from The University of the Pacific in Stockton, CA. Dr. Khan earned his Doctor of Dental Surgery (D.D.S.) degree from The University of the Pacific, Arthur A. Dugoni School of Dentistry in San Francisco, CA. Dr. Khan has participated in dental mission trips to Jamaica, has externed at hospitals, and has held officer positions with the ASDA (American Student Dental Association) & CDA (California Dental Association) chapters at UOP Dental School. As an active member of the American Dental Association, California Dental Association, and Academy of General Dentistry, Dr. Khan is committed to continually learning the newest techniques to better serve his patients. 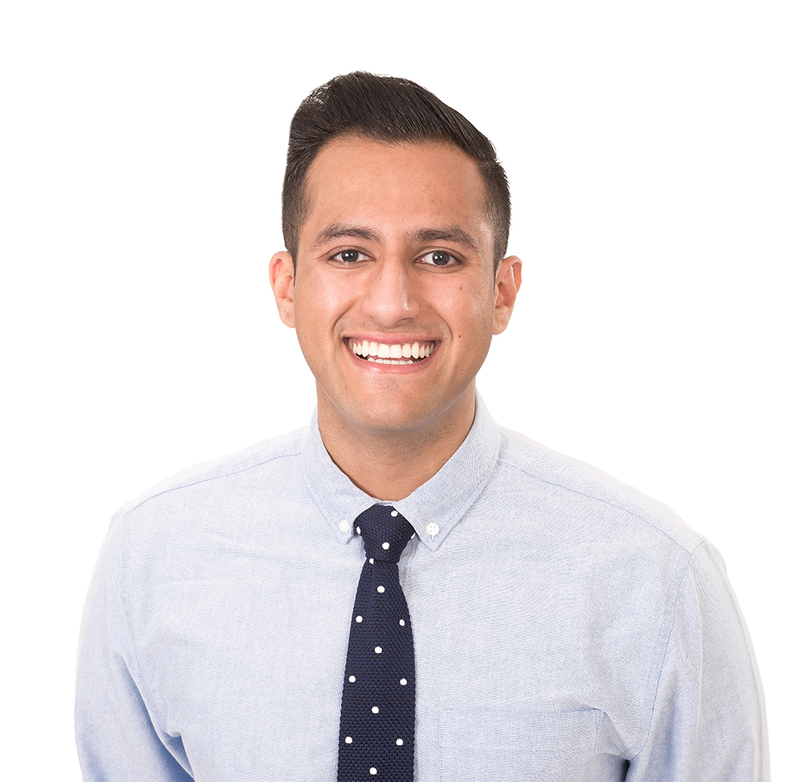 Aside from providing his patients with the highest-quality dental treatment and education, Dr. Khan’s interests include basketball, photography, and graphic design. 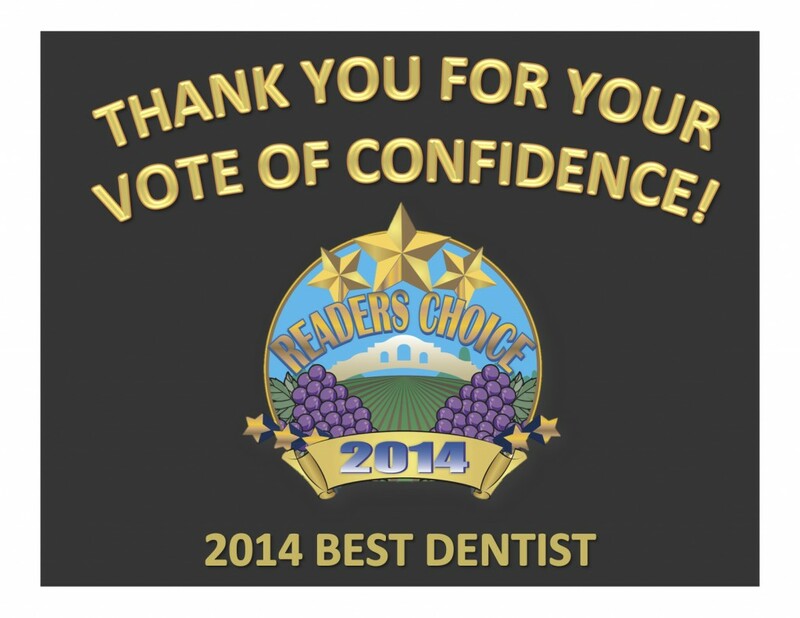 Let Dr. David Neal, Dr. Mary Hoff, or Dr. Moid Khan be your dentist of choice in Lodi!